New Speedfactory project a manufacturing "landmark"
Sportswear giant Adidas says the first major project to be created at its German Speedfactory facility – the Adidas Made For London (AM4LDN) shoe – represents a landmark for manufacturing, with product created at greater speed, precision and personalisation. AM4LDN is the first in a series of individually designed and manufactured shoes Adidas will release in six key cities around the world over the coming months. Paris, Los Angeles, New York, Tokyo and Shanghai will also have bespoke product created for each city. Designed with features such as lightweight stability and more sustainability, the AM4 series is a further step in what Adidas believes will be the future of the industry, with Speedfactory allowing products to be made for individual needs using athlete data. Each shoe in the series is designed and developed using this data, with this information combined with insights gathered from running influencers and consumers in London. Adidas says this process will be applied in future locations in order to tailor products for each city. In addition, the AM4 project will be a constant beta mode, with insights from consumers used to shape future designs. "The Speedfactory story is bigger than one product," explains Adidas global creative director Paul Gaudio. "It is really an enabler for speed, precision and responsiveness. 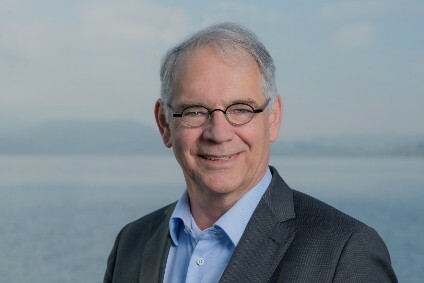 Ultimately Speedfactory will allow us to co-create unique product solutions based on individual athlete needs and desires – delivering what they want, when and where they want it." "This is a moment and another step towards the future of how we create products with athletes. AM4 represents the future of manufacturing that will see product created at greater speed, precision and personalisation." Now fully operational, the Speedfactory in Ansbach will soon be joined by a second facility in Atlanta, US. 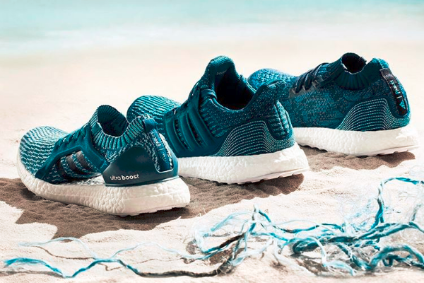 The production of AM4 footwear for all markets will be supported by both locations, but Adidas notes the main focus of each facility will be on localised production. 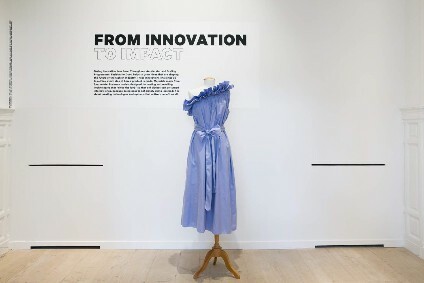 The Speedfactory facility uses robotic technology in automated modular production cells to combine fast response with the flexibility to offer products that are uniquely customised for individual consumers. Adidas says the Atlanta base will allow it to create product more quickly for, and closer to, US consumers. AM4PAR, the shoe created for Paris, will follow the AM4LDN launch on 19 October, before further launches in Los Angeles (AM4LA), New York (AM4NYC), Tokyo (AM4TKY) and Shanghai (AM4SHA) in 2018. 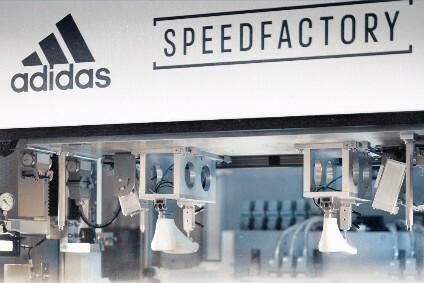 Earlier this year, Adidas revealed it is to partner with global engineering and technology services company Siemens on a "digital twin" of its Speedfactory facility, in a move it says will help shorten time to market, bring greater flexibility and provide improved manufacturing quality and efficiency.